This Organic Extra Virgin Olive Oil is made from Manzanilla Cacerena olives from the slow growing, shady hillsides of Extremadura Spain. They are the earliest harvested olives, giving them less fat content, grassy notes and a peppery buttery finish. While great to cook with, this is also a wonderful finishing oil. Drizzle liberally on salads, vegetables, fish or alone with hearty crunchy bread. 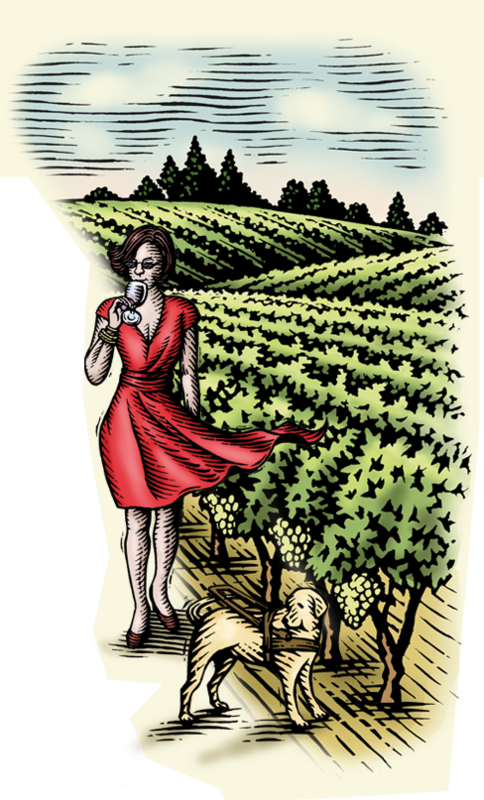 "Flavor was essential to Elman; after losing her vision in her mid-twenties, she has developed a highly refined palate. The oil's buttery texture, fresh grassy flavor and light, lingering pepper notes appealed to her, and to us." "Elman's oil is ideal as a finishing drizzle on fish, chicken or salads, but because it has a smoke point of 400° Farenheit, you can easily cook with it. And with an affordable price point ($55 for three 16.9-ounce bottles), you won't feel guilty swirling it around a saute pan." Looking for us? Just enter your zip and we will show you the closest retailers. 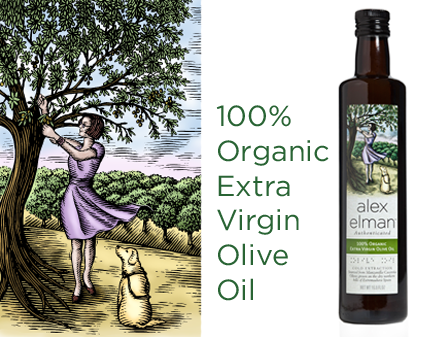 Looking to buy our olive oil online? Click the button below.